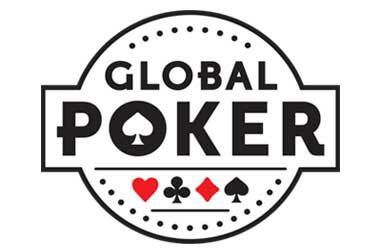 The next few weeks are going to be very exciting for European poker players as the Spring Championship of Online Poker (SCOOP) heads to PokerStars Europe, bringing loads of exciting events with massive guarantees to players all over France, Spain and Portugal. The poker action continues as the Winamax Series promises 12 days of action-packed events with a total prize pool of €12 million on offer. The SCOOP festival kicked off this weekend and will run from March 24 to April 11. 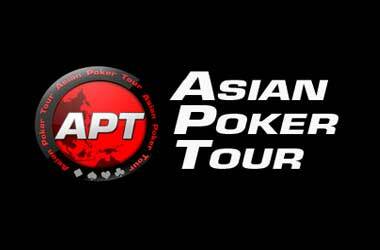 The tournament boasts of a combined guaranteed prize pool of €15 million, featuring a total of 290 events. There are two events that will take place during the SCOOP tournament that will have 7 figure prize pools. The main highlight of the festival is the SCOOP Main Event which is set to take place on April 8, with a buy-in of €250. 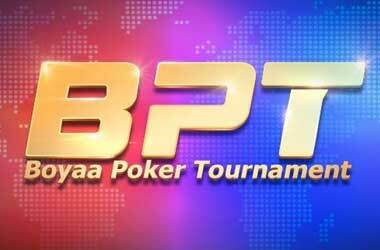 The event runs for two days and adopts a progressive knockout format. 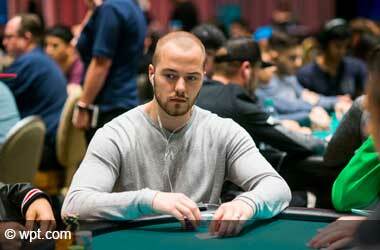 Players begin with 250,000 in starting chips, with 20-minute blinds. 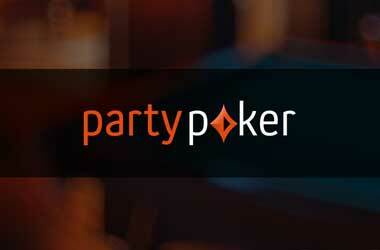 The Main Event features a guaranteed prize pool of €1 million. 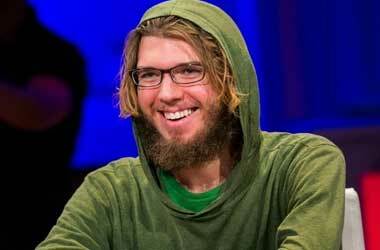 This year’s SCOOP tournament will be setting new records for smaller buy-in events. The €50 Special Progressive KO will set a new record as it offers €300,000 in guarantees. 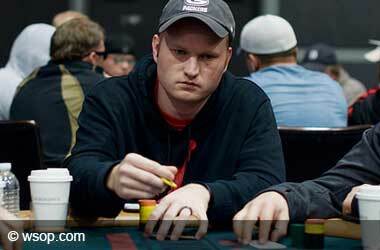 The low buy-ins will enable poker players with low bankrolls to still take a crack at some huge SCOOP events. 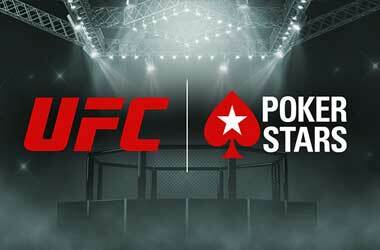 Along with numerous satellite and feeder events, PokerStars Europe will also be running a series of promotions, such as the SCOOP Depositor Freerolls, SCOOP Second Chance Freerolls to give players a chance to play at SCOOP and also an opportunity to win a €8,220 EPT Monte Carlo package. 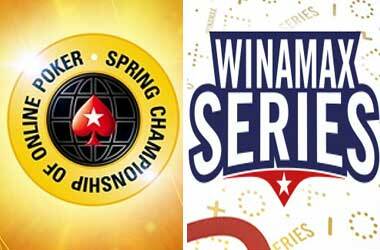 Running from March 31 to April 11, the Winamax Series has something in store for players of all bankrolls. Both recreational and professional players can choose from a wide range of buy-ins, starting from as low as €5 and going up to €1,000. The tournament’s smaller buy-in events will feature big guarantees, giving players the chance to win big at an affordable price. The €5 High Five event, for example, will give away around €300,000 in total guarantees. 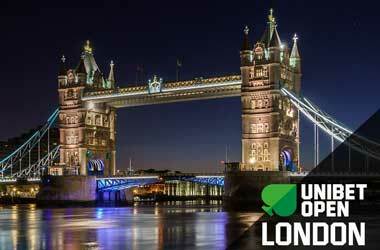 The €30 buy-in Colossus event and the €15 buy-in Little KO will have a €500,000 prize pool. The €125 Main Event is the highlight of the festival, offering a massive guarantee of €2 million. The opening flights take place on April 3-10, with survivors battling it out for two more days until a winner is determined. Main Event satellites will run throughout the tournament.